Why you should hire Private Cancún Transfer Service with us? Answer: Our customers reviews at TripAdvisor website are excellent. You can also notice our CERTIFICATE OF EXCELLENCE there! 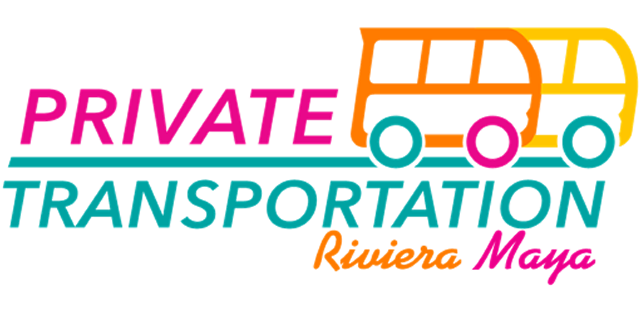 It is just that easy: We offer high quality Private Cancún Shuttle Service at the best price. Our headquarters are in Playa del Carmen, so, we offer Cancún Airport Transportation to/from playa del Carmen and to/from all RIVIERA MAYA destinations. Van Capacity is up to 8 passengers with luggage for Cancún Transfers or up to 10 passengers for Tours. You can book On-line at our Home page. Book now, an enjoy Mayan Riviera in total comfort! Cancún International Airport PLAYA DEL CARMEN, QROO. Also Transportation to the COZUMEL FERRY DOCK. Cancún International Airport PUERTO AVENTURAS, QROO. Cancún International Airport AKUMAL, QROO.